Home / Events / From Hiroshima to Fukushima – Free Tickets for Students! From Hiroshima to Fukushima – Free Tickets for Students! 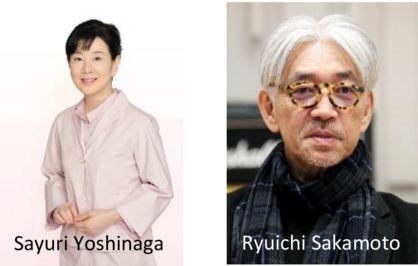 Readings by actor Sayuri Yoshinaga (with English text). Speech and piano accompaniment by pianist Ryuichi Sakamoto. The event will be followed by a reception.